Probably not, but it could increase your chance of baldness! Selenium is a trace element which is involved with thyroid hormone metabolism, the immune system and also glass making and electronics! It is available to buy as a supplement over the counter, but it is also found naturally in brazil nuts, fish, shellfish and grains. It has become popular in recent years as it has been thought to work as an antioxidant. A new review from the Cochrane Heart Group assessed the effect of this supplement on healthy adults, to test whether it prevented heart attacks. This review included 19,715 participants in 12 trials. The trials followed healthy, adult participants without known heart problems for a minimum of 3 months. The longest duration they were followed for was 7.6 years. The review concluded that there was no evidence from the trials to suggest any benefit from selenium supplements in reducing death, specifically death from cardiac causes, non-fatal heart attacks, or the combination of fatal and non-fatal heart attacks. There have been concerns in the past that Selenium can increase the chances of type 2 diabetes, this review did not find sufficient evidence of this effect to confirm that it is real. 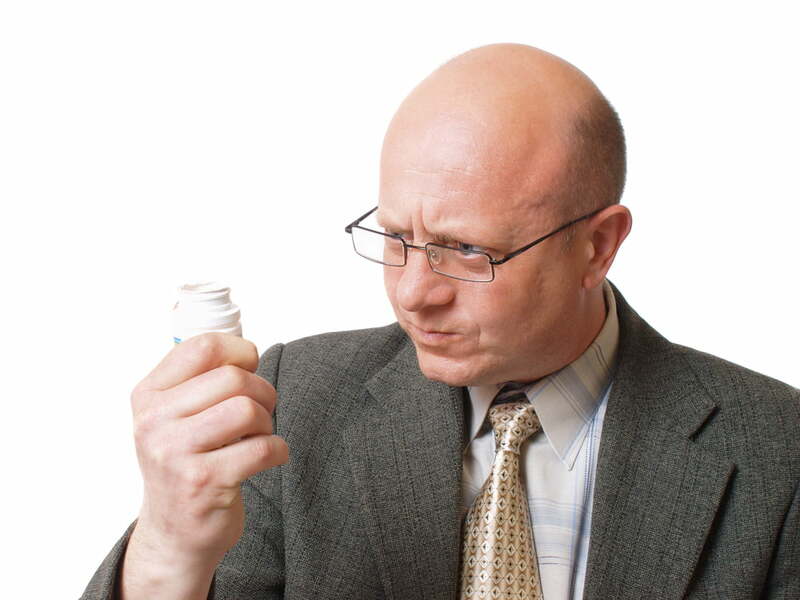 There was evidence of a 28% increased risk in baldness in one of the trials. Good. The authors concluded that overall the included studies were at low risk of bias. This review finds no evidence to support selenium supplements for protecting individuals against heart attacks. Antioxidants have been very popular in recent years. They have enjoyed significant advertisement campaigns and tapped into people’s fear of heart disease and desire for a quick, low effort fix. Unfortunately, heart disease prevention starts with a healthy diet, regular exercise and not smoking. These all require time, will-power and effort, popping a selenium tablet everyday is not an effective alternative. Rees K, Hartley L, Day C, Flowers N, Clarke A, Stranges S. Selenium supplementation for the primary prevention of cardiovascular disease. Cochrane Database of Systematic Reviews 2013, Issue 1. Art. No. : CD009671. DOI: 10.1002/14651858.CD009671.pub2. Harry was with the UK Cochrane Centre from October 2012 – May 2013, where he undertook a fellowship in systematic reviews. 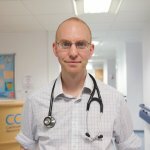 He is currently part way through his Cardiology specialist training within the Oxford Deanery and before this undertook his medical training in London. He is interested evidence based medicine within cardiology, particular in relation to cardiovascular risk in women, imaging and devices.